Director Michael Mann takes on the John Dillinger story and makes a modern-day rarity -- a summer blockbuster that will also attract the art house crowd. 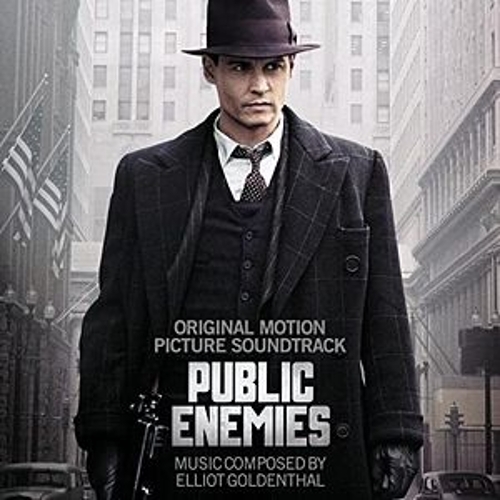 This soundtrack combines Elliot Goldenthal's orchestral score with a few Billie Holiday classics, a sublime Blind Willie Johnson hum-along and a number of modern tunes that try to strike a Depression-era vibe. The most notable is Diana Krall's very 1950s West Coast reading of "Bye Bye Blackbird" -- its laid-back mood recalls Julie London and Chet Baker rather than Prohibition and gangsters.